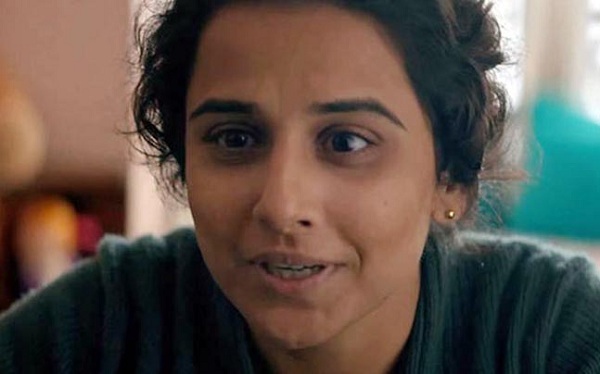 Kahaani 2 has collected a below the mark 24.15 crore nett in first week at box office. Although film remain steady through the weekdays, but drop on Monday was bigger and that was the main dampener for the film. Kahaani 2 showed decent trending through the opening weekend, but big jump was missing. Film needs to show extraordinary trending in second week if it needs to be successful at box office. That's look highly unlikely at the moment and 2nd Friday business may probably seal the fate. Film because of low cost may recover its investment when non-theatrical revenue is considered. Friday - 4.25 crore nett. Saturday - 5.75 crore nett. Sunday - 6.9 crore nett. Monday - 2.05 crore nett. Tuesday - 1.95 crore nett. Wednesday - 1.75 crore nett. Thursday - 1.5 crore nett (est). Total - 24.15 crore nett (approx).